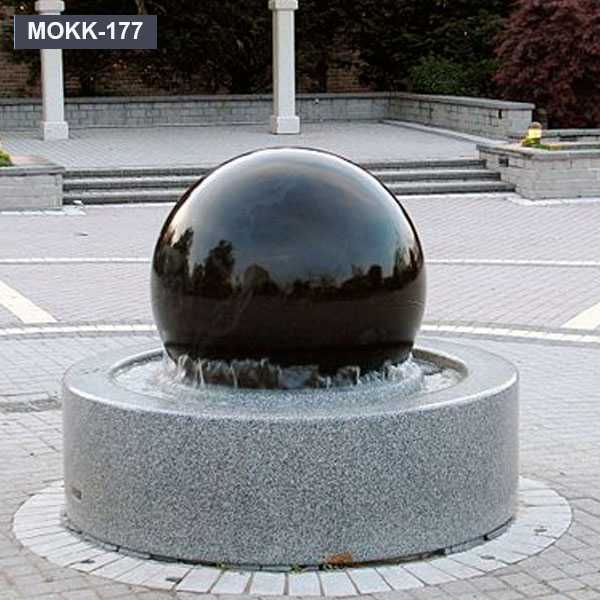 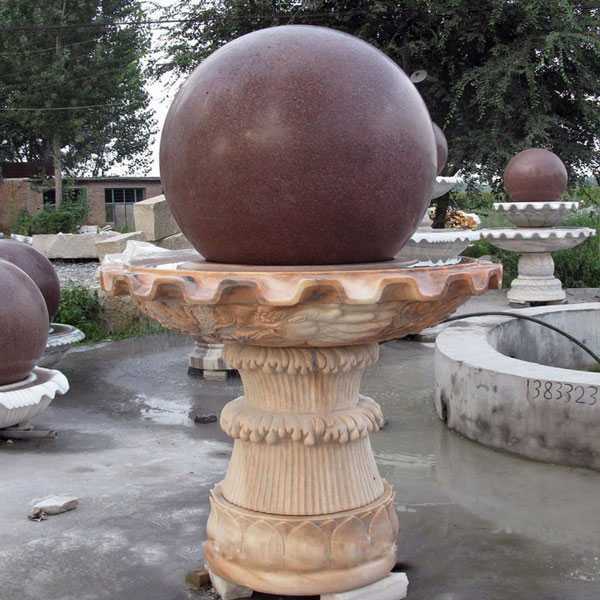 So any requirement about marble fountain,like Rolling Sphere Water Fountain,marble tiered water fountain,there is your best choice. 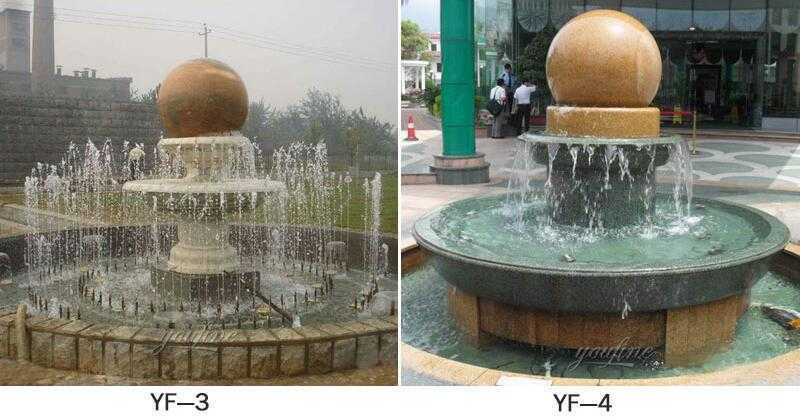 Rolling Sphere Water Fountain is used mostly for outside (garden, square etc), it also can be used for interior decoration. 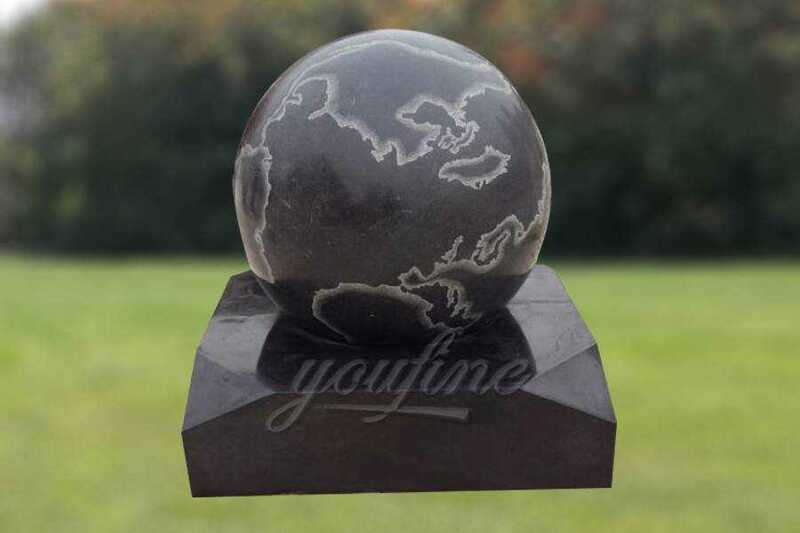 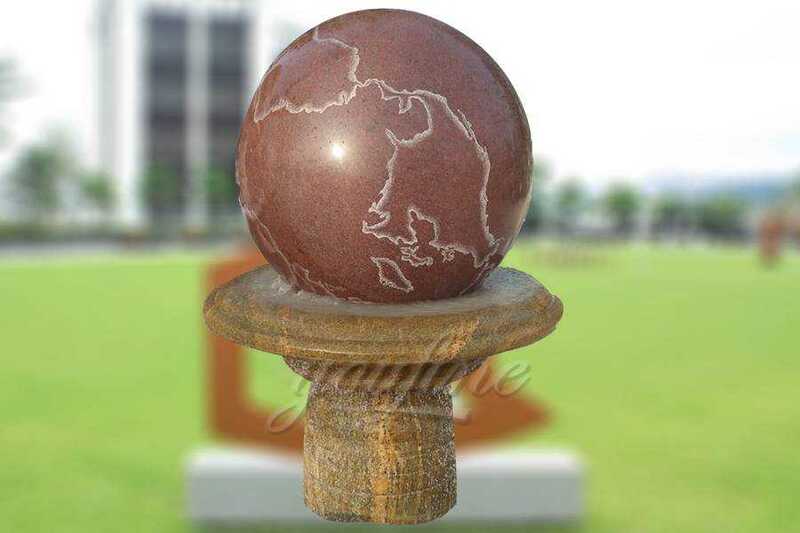 Extremely elegant and relaxing, this gorgeous limestone marble fountain features a unique world map sphere shape upon a base. 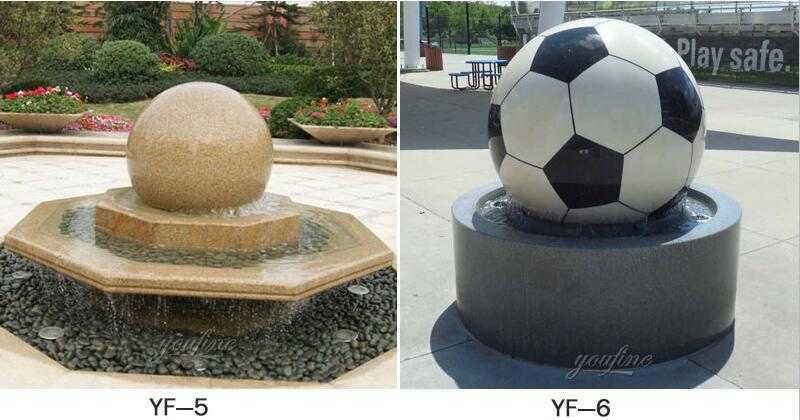 Water could falls from beneath the sphere and runs down all four sides into the bottom. 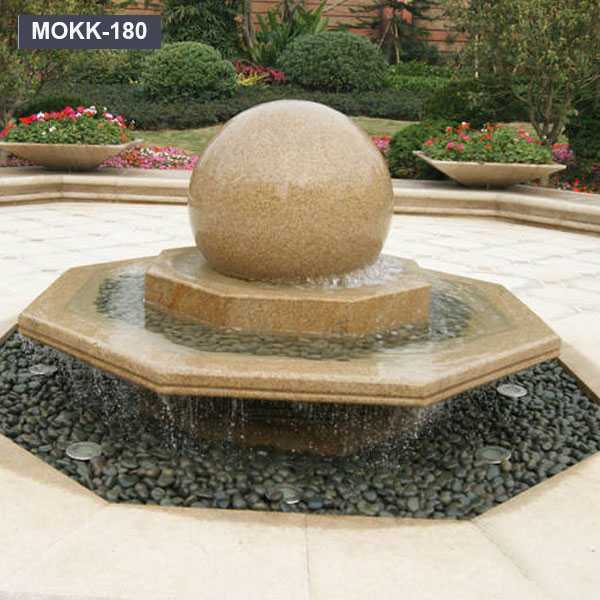 Match this with any of our fine marble pools. 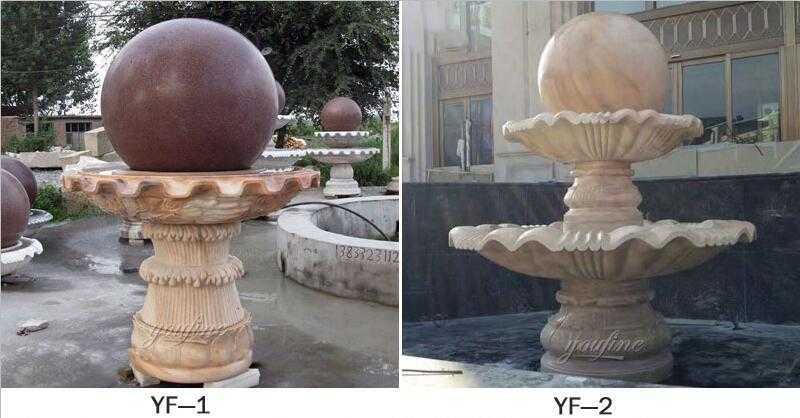 You Fine could provide all kinds of stone fountain, such as 3 tier marble stone fountain, animal marble stone fountain, large marble stone fountain, rolling ball marble stone fountain,etc.. We could also make customized designs and size. 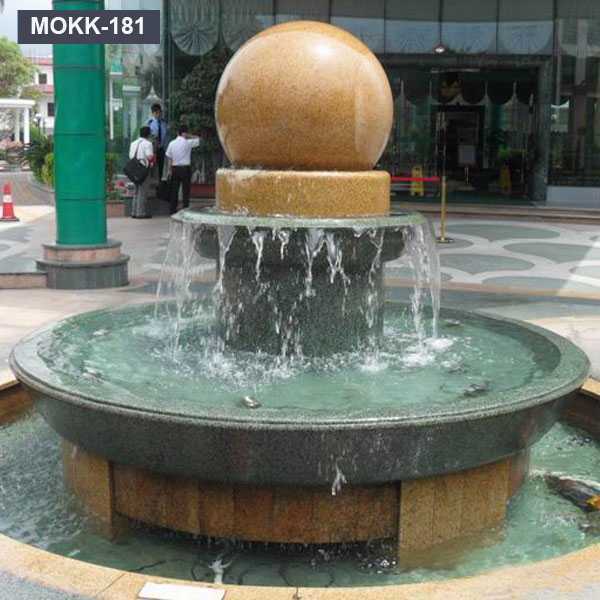 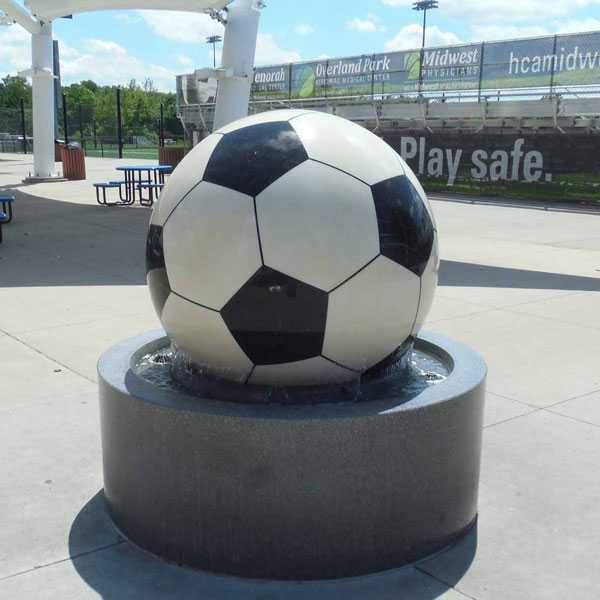 For over sixteen years we have made Rolling Sphere Water Fountain for private homeowners, office buildings, resorts and other large development projects. Our attention to detail is second to none and we guarantee complete satisfaction with your marble fountain.